Stand out from the crowd with a Pistol Jane hat! Accent with Pistol Jane Hat Bands or Pistol Jane Bandanas for an extra kick of style. 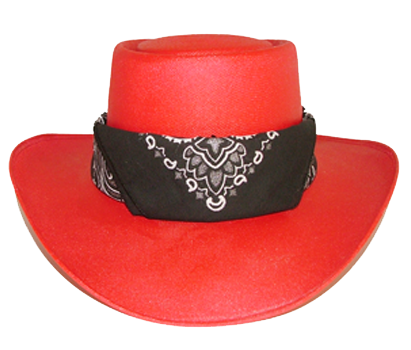 Looks great with a Pistol Jane Bandana or a Pistol Jane Hat Band.